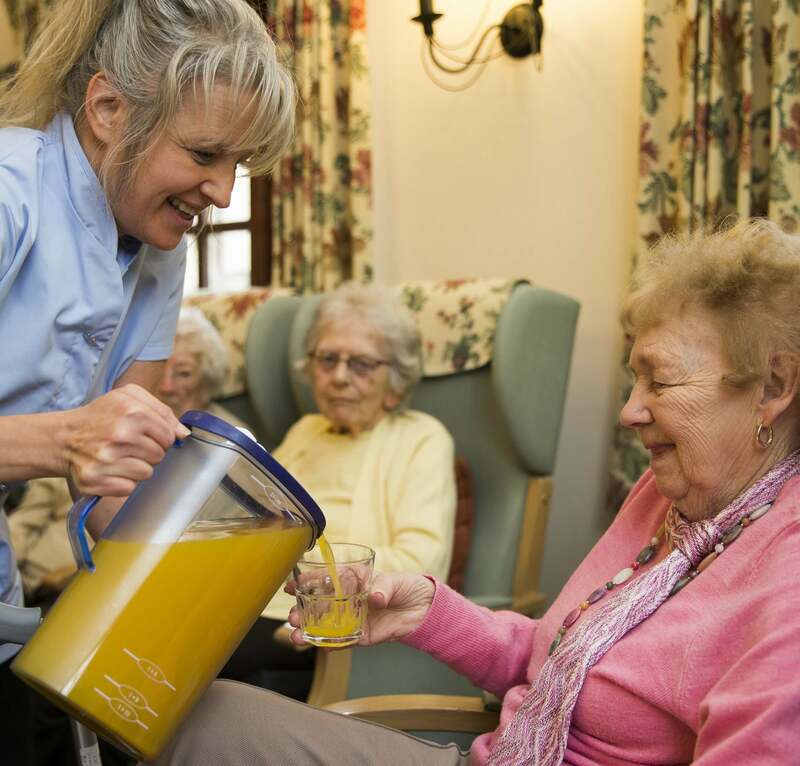 Building on the rising awareness of improving the hydration of residents in care homes, Oranka has announced that they will be launching a Hydration Care Certificate for all Oranka supplied care homes. A new infographic supporting this initiative highlights there are an estimated 700 deaths across all care homes in 5 years due to dehydration, which equates to almost 2 a week*. Contact us if you would like to receive a FREE copy of the infographic. Oranka has long recognised the dire need to improve hydration levels. This is why they created their Hydration Care Concept which uses a combination of techniques to encourage residents to drink more. From intriguing and interesting drink flavours such as Green Tea and Lemon, Elderflower and Rhubarb which are packed with essential vitamins including Vitamin C and added Zinc to boost immune systems, reduce bruising and help the absorption of Vitamin C. To vitamin packed juices and pure fruit smoothies which with their higher calorific value also help those who may be more reticent to eat. These drinks working in combination with a myriad of dispensing options from chilled dispensers to jugs and carafes to tables and in rooms have made a significant difference to the overall health of residents. This in turn has meant less of a drain on staff time dealing with associated conditions such as UTI’s, pressure sores, falls, incontinence and constipation. Oranka therefore felt it was important to recognise those care homes that have adopted the Hydration Care Concept and achieved significant improvements in care as a result.